Alte Setzen: Classified southeast exponated slope with deep loess soil; enables optimal nutrient suppliement; 60 year old vines are the base for perfect grape material. 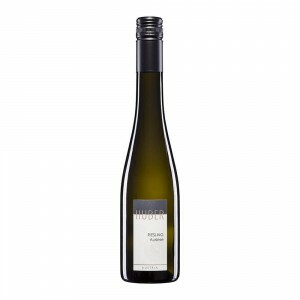 Selection of the best physiological ripe grapes; crushed; skin contact for 12 hours; pressed; fermented in stainless steel; then splited into 50 % traditional acacia wood casks (2500 l ) and 50 % stainless steel; Batonage for 8 months. 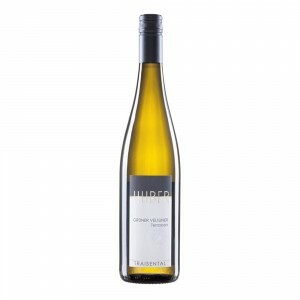 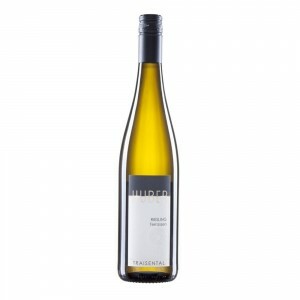 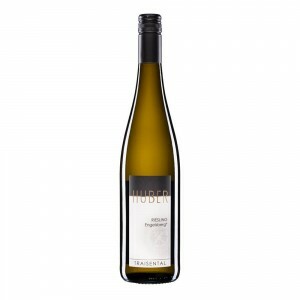 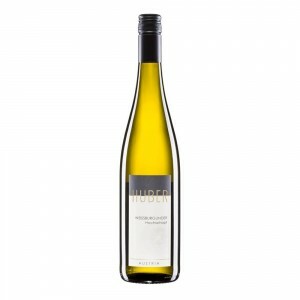 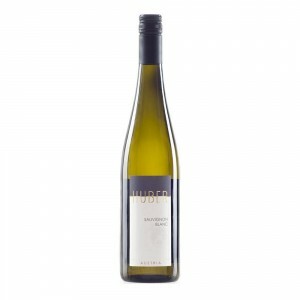 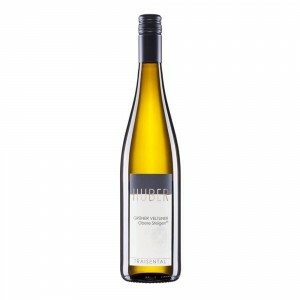 Intensive yellow with greenish hues; the nose offers a wide spectrum ranging from delicate herbal spice to tobaccoy notes to ripe fruit aromas; on the palate this has oodles of concentration; plenty of stuffing; a marvelous balance and ripe acidity. 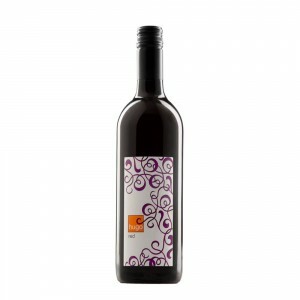 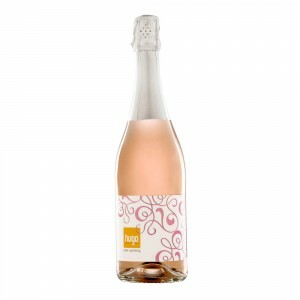 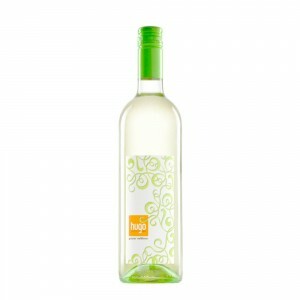 goes very well with any kind of meat; fit´s perfect to the asian cuisine; to spicy, powerful dishes; as well to red cheese.